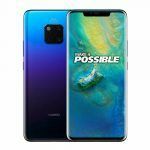 Huawei Mate 20 Pro has been priced at INR 69,990 in India. It will be going on sale in India for the first time on December 03 on Amazon.in. Just as promised, Huawei today launched its flagship Mate 20 Pro smartphone in India. 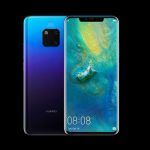 The Huawei Mate 20 Pro made its global debut alongside the Mate 20, Mate 20 RS Porsche Design and Mate 20X smartphones at an event held in London last month. While the Mate 20 RS Porsche Design has no real competition, the Mate 20 Pro takes on other latest Android flagship smartphones like the Samsung Galaxy Note 9 (review), Google Pixel 3 XL (review), and Apple’s iPhone XS Max. Huawei has priced its latest flagship smartphone at INR 69,990 in India. The Mate 20 Pro will be sold exclusively via Amazon.in starting December 04. Amazon Prime members, however, will be able to purchase the smartphone starting at 00:00 hours on December 03. Huawei will be giving buyers a Sennheiser PXC550 headset worth INR 29,990 along with the smartphone as part of a special bundle priced at INR 71,990. Color options include Black, Twilight, and Emerald Green. The Mate 20 Pro sports a 6.39-inch curved AMOLED display with 1440 x 3120 pixels Quad HD+ resolution, 19.5:9 aspect ratio and 538 PPI pixel density. It runs on an octa-core Kirin 980 7nm processor clocked at up to 2.6 GHz with a Mali-G76 MP10 GPU. When it comes to memory, the variant launched in India packs 6GB of RAM and 128GB of internal storage. Users can choose to expand the storage further by up to 256GB, although, the smartphone only supports Huawei’s new Nano Memory Card format. One of the most impressive features of the Mate 20 Pro is its Leica triple-camera setup at the rear. 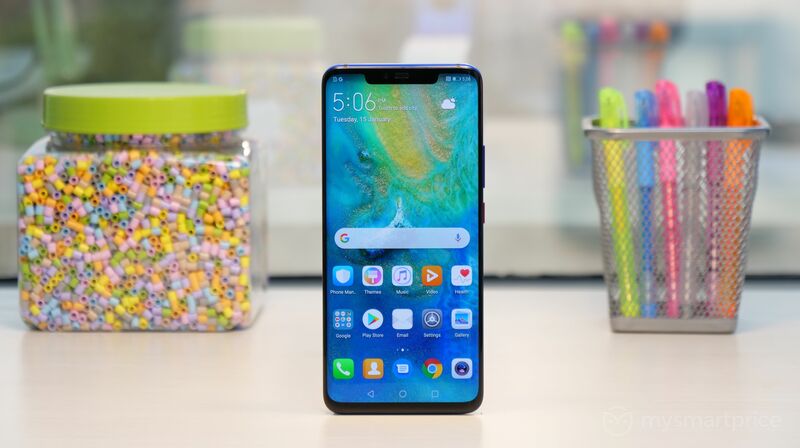 Similar to the P20 Pro (review), you get a 40MP wide-angle lens coupled with an ultra-wide 20MP lens and an 8MP telephoto lens. The smartphone boasts a 16-270mm wide-range focal length with 3x optical zoom and 5x hybrid zoom. Some of the other key camera features include support for 2.5cm ultra macro shots, Super HDR technology, specialized underwater mode, and AI Cinema effects. On the front is a 24MP camera with 3D Face Unlock support. In addition to 3D Face Unlock, you can also use the In-display fingerprint sensor to unlock the Mate 20 Pro. 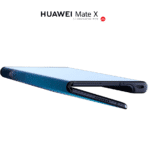 Connectivity features supported by the Mate 20 Pro include Wi-Fi 802.11 a/b/g/n/ac dual-band, Bluetooth 5.0 Low Energy, NFC, dual-frequency GPS with A-GPS, GLONASS, BeiDou, Galileo, QZSS, an Infrared sensor, and Dual 4G VoLTE. Fueling the Mate 20 Pro is a 4200mAh capacity battery with 40W Huawei SuperCharge fast charging technology. It supports 15W wireless quick charge as well as reverse wireless charging support. With reverse wireless charging, you can use the Mate 20 Pro as a power bank to wirelessly charge other phones and accessories. The Mate 20 Pro is also water and dust resistant with an IP68 certification. In terms of physical size, the flagship smartphone measures 157.8 x 72.3 x 8.6mm and weighs 189 grams. On the software front, Huawei Mate 20 Pro runs on Android 9.0 Pie-based EMUI 9.0 out of the box. To learn more about the latest Huawei flagship Android smartphone, check out our hands-on video below. You can also read our first impressions of the Mate 20 Pro here. Huawei has confirmed that it will be launching the Mate 20 RS Porsche Design in India soon. However, no specific date has been confirmed by the company. 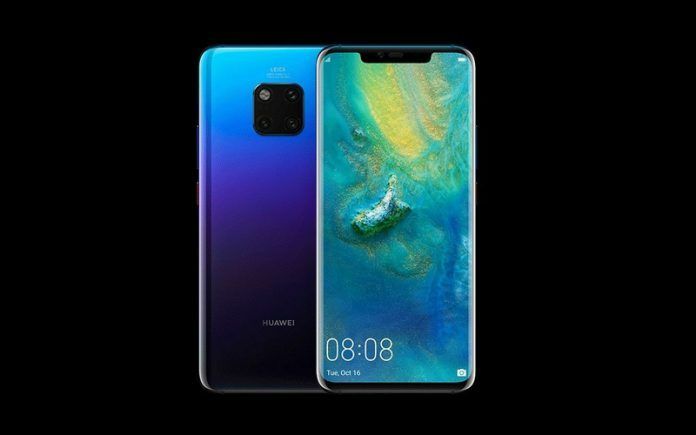 The Mate 20 RS Porsche Design, as mentioned earlier, has been designed by Huawei in partnership with Porsche Design. 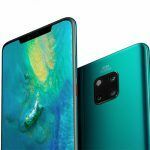 While it is identical to the Mate 20 Pro in terms of hardware specifications, the luxury version boasts a much more premium design. The iconic glass band on the back of the Mate 20 RS Porsche Design is said to have been inspired by motor racing. On both sides of the glass band is a piece of handcrafted leather with artisan textures.